Mercedes and Aston are pushing Porsche to build something even better. 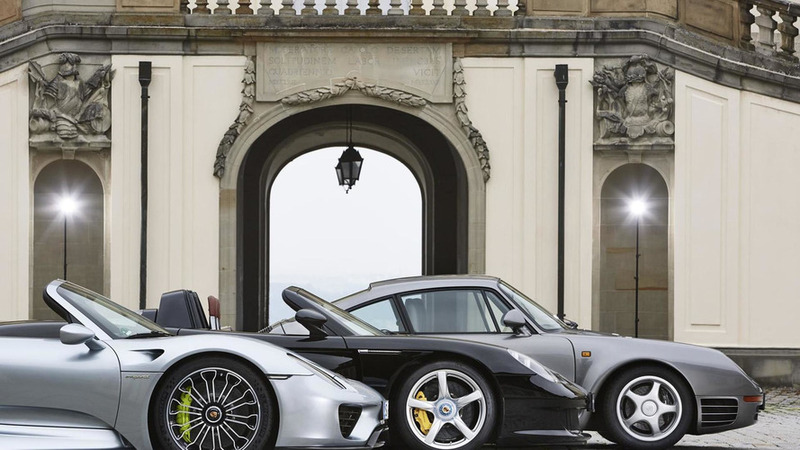 Porsche produced just 918 units of its famed 918 between 2013 and 2015, each at a cost of around $847,000. Unfortunately for anyone interested in picking one up new, all examples have been accounted for – you’ll have to wait until at least 2025 when we could see a replacement for the hybrid hypercar. 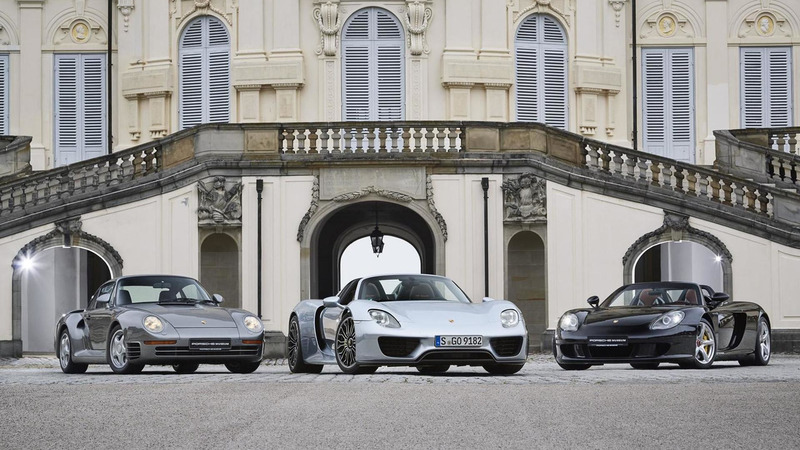 According to Motoring, Porsche’s global chief, Oliver Blume, said that a 918 replacement could happen in the not-so-near future. Speaking at the Geneva Motor Show, Blume said that "We will have something in the future, but not in the near future," and that, "special models like the 918 Spyder normally launch every 10 years. The Spyder launched in 2015. Now are are '17." The rumored hypercar hasn’t even started development, but already Porsche's CEO is citing Mercedes-AMG’s upcoming Project One hypercar, and the new Aston Martin Valkyrie as welcomed competition. "We love to have competition because we are coming from motorsport," he said. If and/or when the proposed 918 replacement does begin production, expect it to be even more extreme than the hypercar in which it's replacing. The 918, as a reminder, comes with a 4.6-liter V8 paired with two electric motors to produce 887 horsepower (652 kilowatts), a 0 to 60 mile-per-hour (96 kilometer-per-hour) time of about 2.5 seconds, and a top speed of 210 mph (340 kmh). 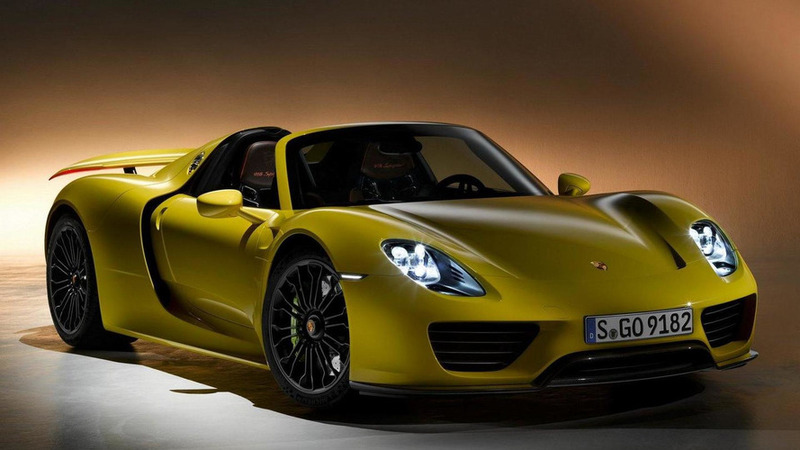 Given the 918’s success as a hybrid, and the introduction of even more hybrid vehicles in the lineup since then – including the upcoming Cayenne Turbo S E-Hybrid with as much as 671 hp (500 kW) – expect the 918 successor to use some of the same technology. Who knows, maybe Porsche will even be able to take back its Nurburgring record from Lamborghini.